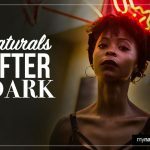 My Natural hair is excited to present our first featured South African Natural. 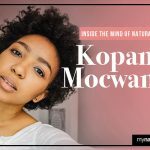 The gorgeous, and talented lifestyle blogger Kopano Mocwane. 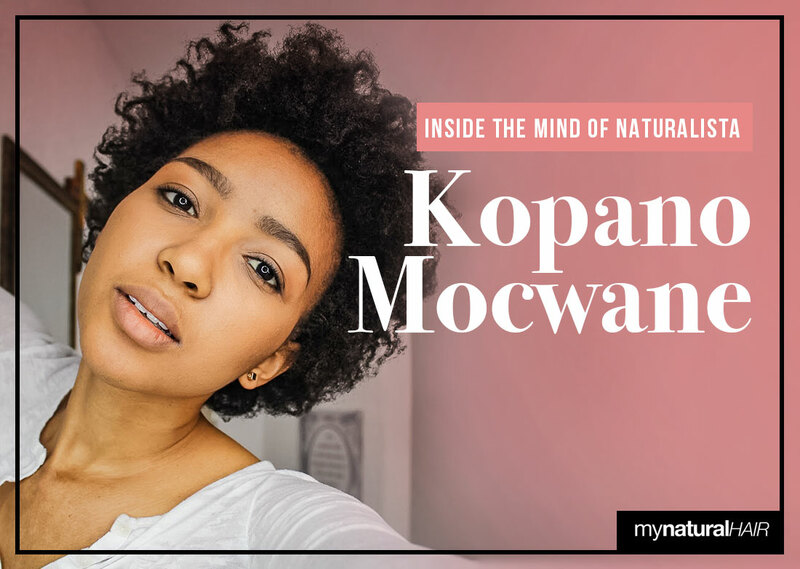 We asked her 10 questions on all things natural hair to get in the head of this inspired naturalista. 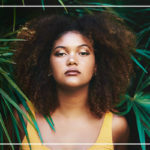 I have 3 ride-or-die products that I just can’t live without. I never run out of these products because I always buy them before they run out! My magic potion made with water and My Natural Leave-In conditioner is my everyday saving grace. Next is the strengthen oil which I use after washing my hair and then the moisturising butter which I use 1-2 times a week to give my hair a little life every now and then. I used to be such a weave queen! Long hair don’t care, ALL DAY EVERY DAY! Until my hair started getting thin and my hairline disappeared. Growing up I always had thick hair so I knew something was wrong so I went natural. First time was a bust, my hair was super hard. Second time I gave in to peer pressure and relaxed my hair so that my hair could look better in weaves then finally, the third time was a keeper! I aspire to live a more natural life, that’s why I’m vegetarian too, so natural hair is a very important part of my natural lifestyle. Every head of hair is different. What works for one person might not work the same way for someone else. It’s cool to learn from each other, but don’t feel pressurised to follow someone’s methods if they don’t work for your hair. This quote changed my life forever! I can’t remember who said it but it changed my perspective on how I should live my life! When people think of me, I want them to be inspired to take action and make things happen for themselves. There is no need to live an unfulfilling life! Find what you love and find a way to make a living doing what you love…THAT’S IT! My DAD! I love him! He is a BIG BIIIIIGGGG dreamer and he is a hard worker too. He believes in himself and what he can achieve in this lifetime and he isn’t afraid to put in the work to make things happen for himself and his family! Its THICK! Haha, funny thing is, once upon a time, I used to hate my hair because it was so thick and difficult to manage but now that I know how to manage my hair, I love it!